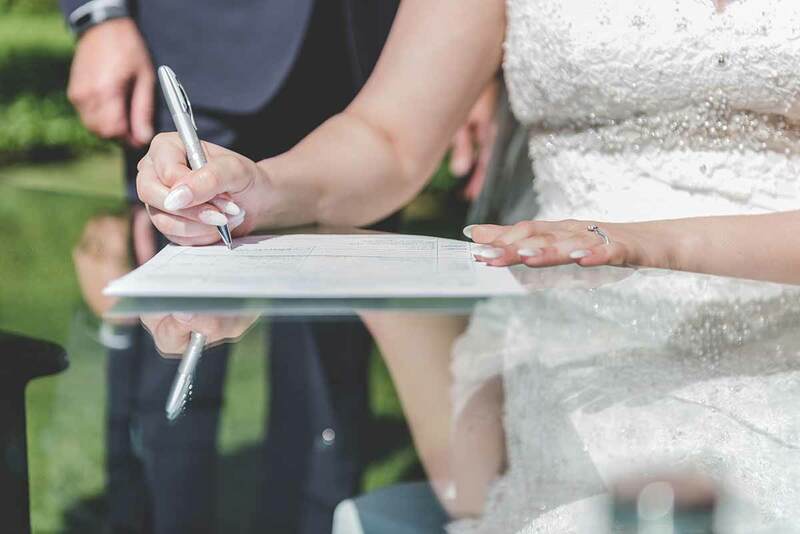 With Painted Frog Entertainment, you always get a professional and experienced DJ & MC that cares about you and your guests, and knows what to play and when to play it! 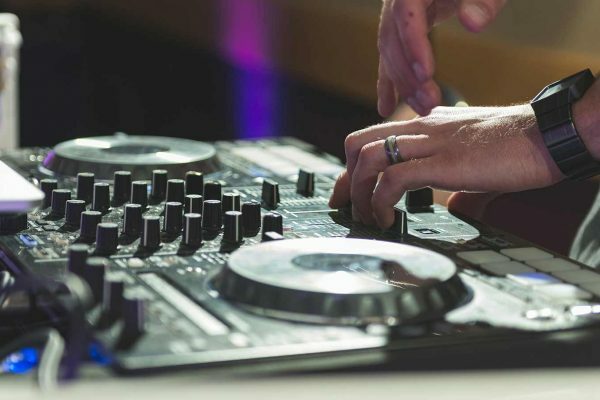 We carry a variety of reliable industry standard equipment, and always have backups on hand, so that you can rest assured that the party won’t stop! We make the day you dreamed about a reality. Our team helps take the stress out of planning and ensures that your vision is realized. With years of experience and great relationships with local vendors, we put in the leg work to make planning a great event easier for you. Offering day-of coordination to full planning packages, we have something for everyone and any event. We are here to make your event a day to remember! 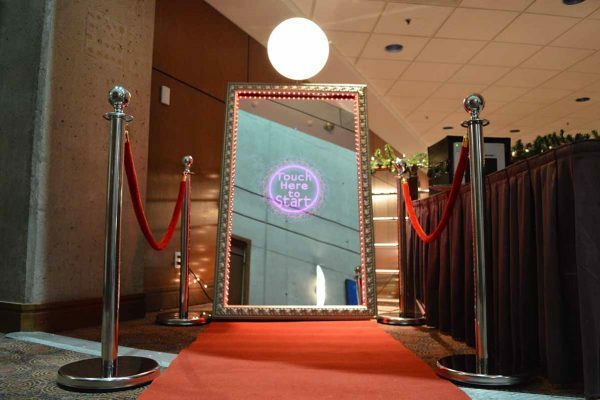 The Magic Mirror you will add that WOW factor to your big event. It’s not like any other photo booth and your guests will be amazed from the moment they walk up to the Mirror. Offering an interactive experience with the ability to incorporate games, colourful custom animations, and even communicate with guests by complimenting them on their beautiful photos. It’s an experience no one will stop talking about! The Painted Frog Entertainment Photo Booth is a must have at any event, adding a fun and unique experience with long lasting memories for you and all of your guests, young or old! 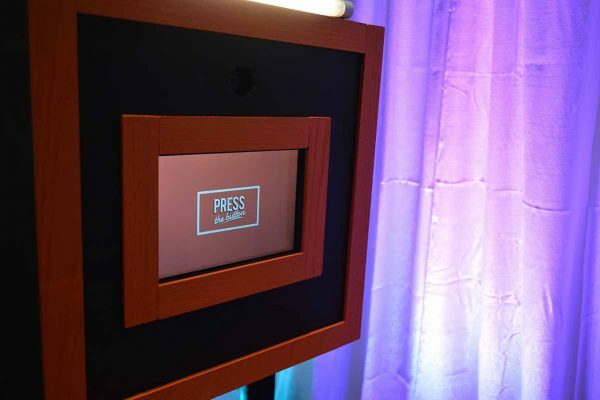 The custom borders made just for you ensures that no two photo booth experiences will ever be the same. Tired of the plain old dance floors? 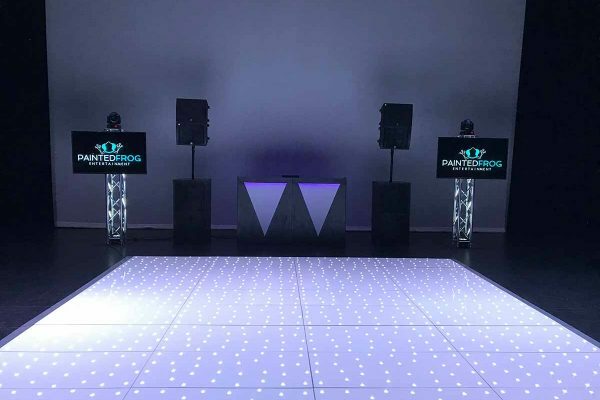 Our white LED twinkle light dance floor is classy, elegant & unique, adding a beautiful touch to any room for any event! Have that feeling of dancing on stars, while hundreds of white LED’s twinkle underneath your feet. You and your guests get to dance the night away like never before! 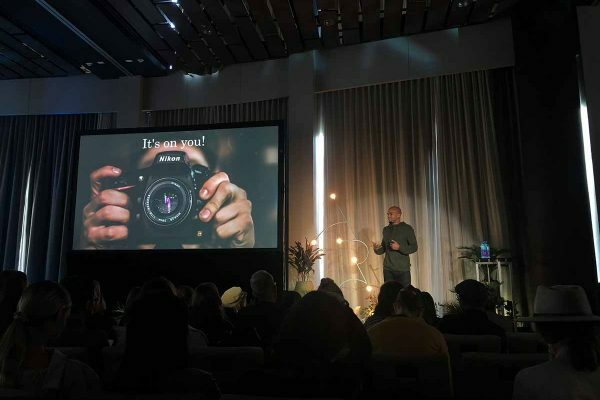 Whether it’s custom lighting, a riser for your head table, sparkulars for a special moment or a simple projector and screen for your event, we have you covered. No matter how big or small, if you can dream it, we can create it!